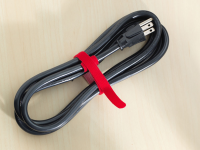 Can Be Used For Multiple Loops To Secure Multiple Cables Separately. 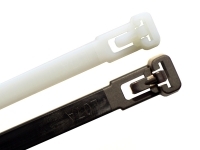 Mille-Tie cable ties are an extremely versatile and reusable cable tie. 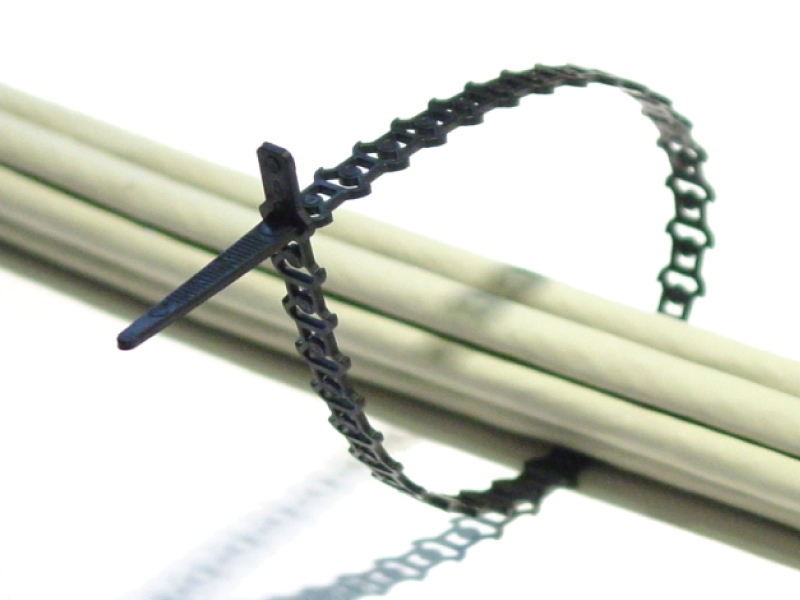 Featuring the "Intelligent Grip System", these ties reduce cable pinching when secured. 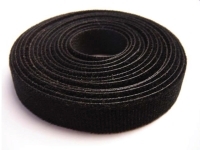 Because of their sectional 'millepede like' design, each Mille-Tie can either be cut into more ties or formed into multiple loops to secure multiple cables separately. may occur under conditions of prolonged exposure. Reusable! 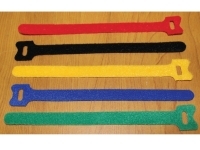 Trigger Lock Head Allows For Easy Unlocking 6" - 14"